Ortley Beach residents will have a solemn opportunity to remember the destruction caused by Superstorm Sandy and build relationships in the community this Sunday. 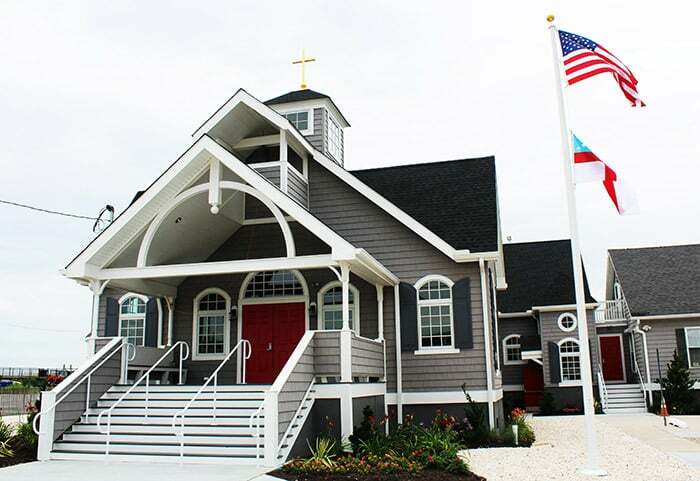 The “Commemoration of Superstorm Sandy and a Celebration of Survival” will start with a Mass at St. Elisabeth’s Chapel, which is located at the end of Third Avenue, adjacent to the public parking lot. The church was destroyed during the storm and reopened this year. Refreshments will then be served in the Fellowship Hall, and community members will be given the opportunity to share their Sandy survival stories. The Mass and ceremony will be held at 9:30 a.m. Sunday at the chapel. “Please join us in remembering five years of struggle and hopes for a bright future,” the church said in an announcement.